Another new guide to this hugely popular area (there's another two volumes to follow!) written by local expert Jacky Godoffe. 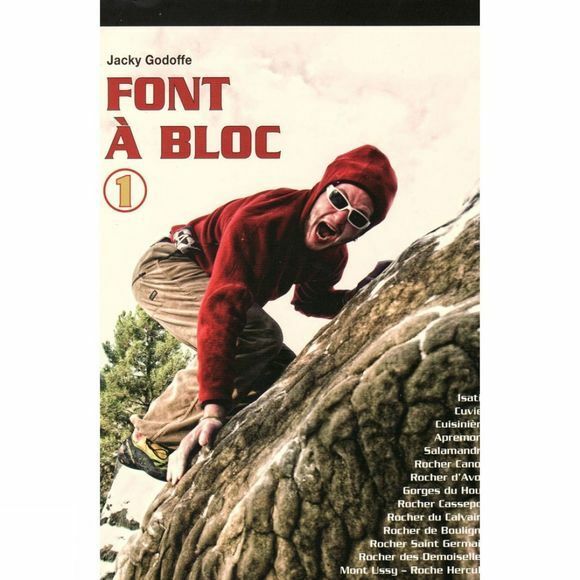 The guide describes over 5,000 problems from 6a to 8c – it features full colour photo-topos, clear, well drawn overview maps plus information about each area and general logistics of staying in the Fontainebleau area.